Manage your business on the go with QuickBooks Online. An easy, intuitive way to run your business. Manage your business on the go with QuickBooks Online. 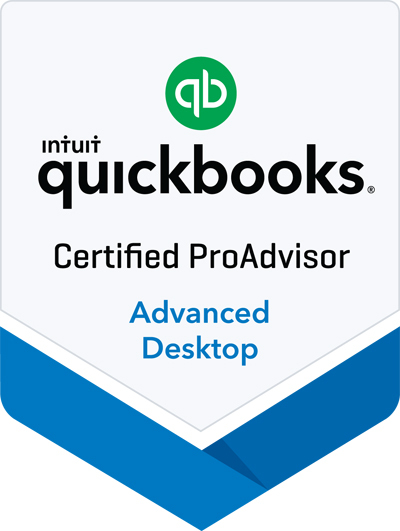 Access QuickBooks anytime, anywhere from any device. And with no software to install, you can be setup and ready to go in no time. With no software to install we can quickly setup and personalize your data file for your business. We can further assist you by importing data from Excel and previous versions of QuickBooks into your new QuickBooks Online data file. Access your data anytime/anywhere on any device when you have an internet connection. Save time and reduce data entry errors. Create and send professional invoices straight from QuickBooks. And with QuickBooks Online Essentials and Plus, spend less time creating invoices by setting up invoices to automatically bill on a recurring schedule. Get instant insights into the health of your business. Track income, expenses, and profit information all in one place plus access insightful built-in reports to understand the health of your business. Keep your money longer and spend less time paying bills. 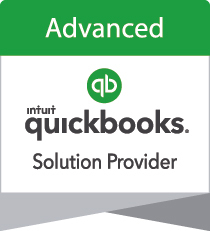 Easily sync with popular business apps to do even more with QuickBooks Online. QuickBooks Online is a subscription service with three different options available to fit your situation - Simple Start, Essentials, and Plus. Call for more information on our subscription plans bundled with our Small Business Accounting services. Microsoft Word and Excel integration requires Word and Excel 2003, 2007 or 2010. Data can be imported to QuickBooks Online Simple Start, Essentials, or Plus from the following QuickBooks desktop versions: Pro 2008 or later, Premier 2008 or later, Mac 2013 or later. Earlier versions: Basic 99-2005, Simple Start Edition, Pro & Premier 99-2007 can be imported using a downloadable tool. Import from QuickBooks desktop must be completed within the first 60 days of setting up your new QuickBooks Online account. Product upgrades and data backup when and if available as part of an active subscription. 256-bit Secure Sockets Layer (SSL) is the same encryption technology used by some of the world’s top banking institutions to secure data that is sent over the Internet.